 Planet Amazing works with some of Manchester’s best creative consultants. 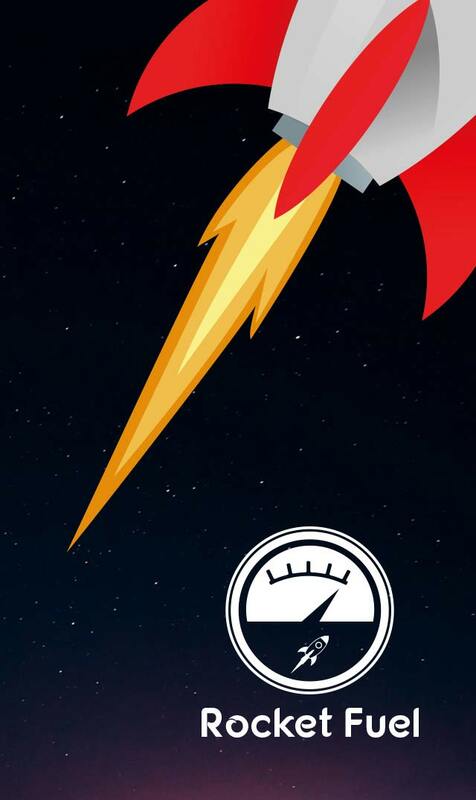 Our network of specialists can grow your brand, help you to reach your customers or give your project a much-needed boost. 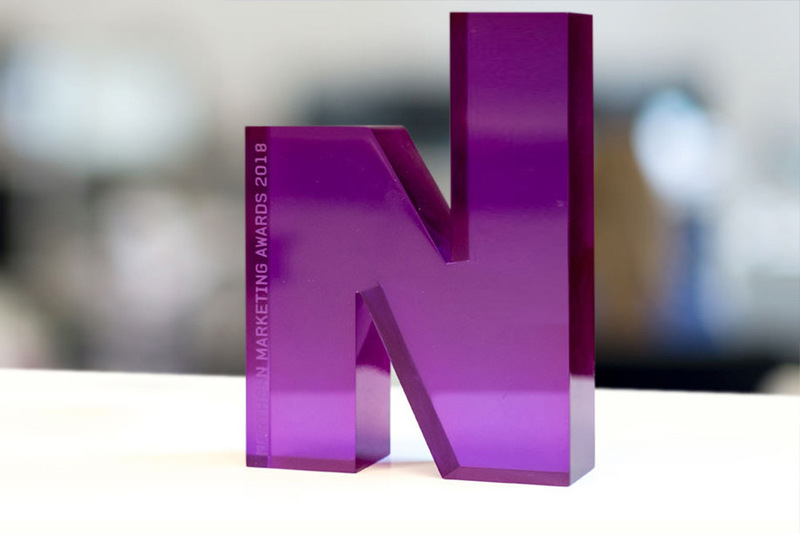 We are delighted to have been shortlisted in the ‘Best Not-for-profit campaign’ at Prolific North’s Northern Marketing Awards for the work we did on the Petty Pool College and Outdoor Centre project. More details to follow as we look forward to the award ceremony. 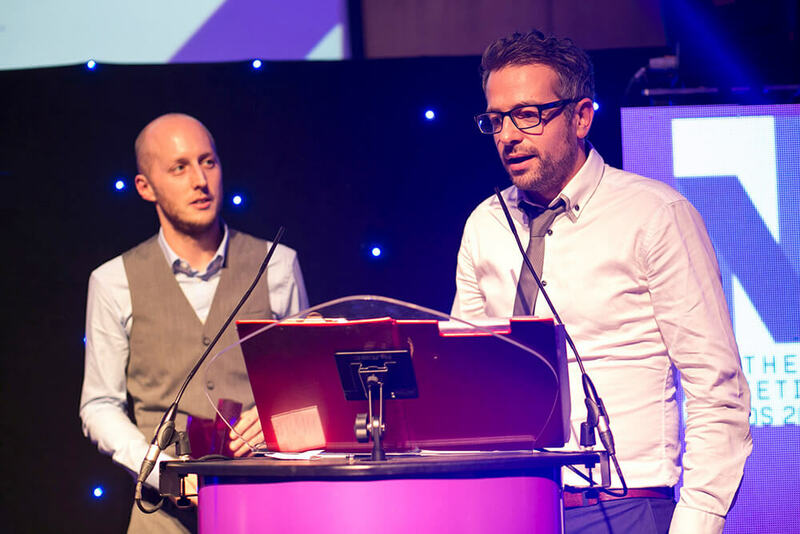 The web design, branding and PR work undertaken for Great Places on the Tribe Apartments project won ‘Best Low Budget Marketing Campaign’ at Prolific North’s Northern Marketing Awards. 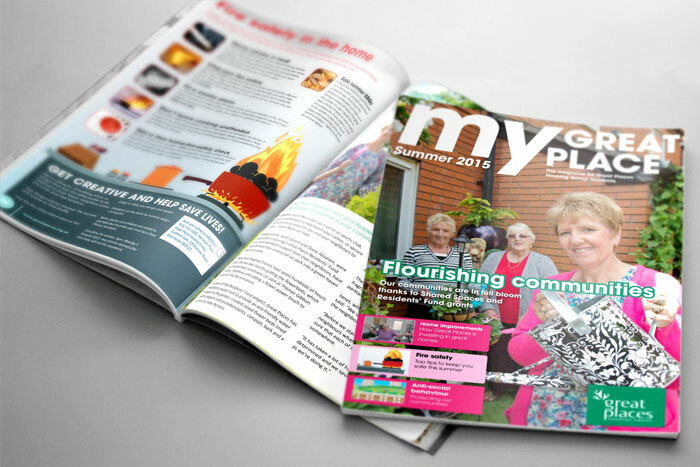 Andy worked in-house at Great Places Housing Group on a collaborative project, designing residents’ magazine ‘My Great Place’. The magazine is distributed to all of their customers and gets very good readership. The magazine won Silver for ‘Best External Publication’ in the 2014 CIPR PRide awards. Sarah was awarded ‘Best Marketer’ for her outstanding work whilst employed by Plumlife homes. 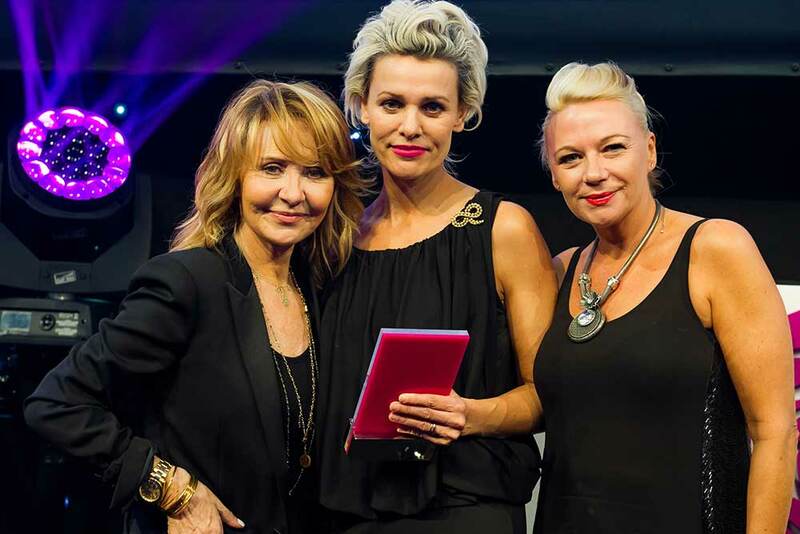 Photographed Sarah (centre) with singer and songwriter, Lulu.